My monthly digital subscription box went out, themed to spooks and ghouls, so if you’re in the mood for ghost stories and paranormal detectives and demons and zombies, be sure to sign up. You get access to the current box once you confirm your subscription. This week’s comic might ruffle a few feathers because there are instances where this type of deal can make sense. For example, for people who have full-time jobs and only edit for side money or those who are just starting out and need to build up their portfolios, this kind of thing can make sense. 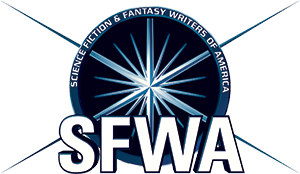 But for full-time editors with packed schedules, this “bulk” pricing of words is not good business. It may sound like it—and it took me a bit of squinty-eyed thinking to realize it the first time this was pitched to me—but it’s definitely not. More work – This is not a good thing. Why? More work at a lower price means more time taken up by a much lower rate. Time that could be spent on projects that pay the normal rate. Let’s say Edie can count on doing 80 hours of editing work in a month, just as an estimate, and let’s say her per-word rate usually translates into roughly $40/hr. That’s a minimum of $3200 for the month. Now, let’s say the “bulk” client takes up 70 of those hours. Ten hours at her normal rate is $400, plus $1,680 for the 70 discounted hours. That comes out to $2,080. This means that to accept this client’s pitch to fill most of her hours, Edie would have to lose out on $1,120. That’s a lot of money! Approximately 28 hours of money. Ask yourself what you could do with 28 hours of time put into your business. Could you spend even half that time finding just one or two new gigs that pay what you ask? More money – As explained above, bulk pricing does NOT equal more money—it equals less pay. Edie would have to work an additional 28 hours that month just to make her normal minimum. 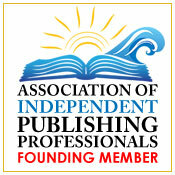 A sure thing – If there’s anything for sure in the business of freelance editing, it’s that sure things are rare. Anything can come up. Loss of a job, birth of a child, death of a family member. Or just plain old writer’s block. Unless the manuscripts are all completed and a contract is signed, do not lock yourself into a reduced rate below your minimum just because a prospective client promises to deliver work. I’m not saying don’t discount. I give discounts sometimes. 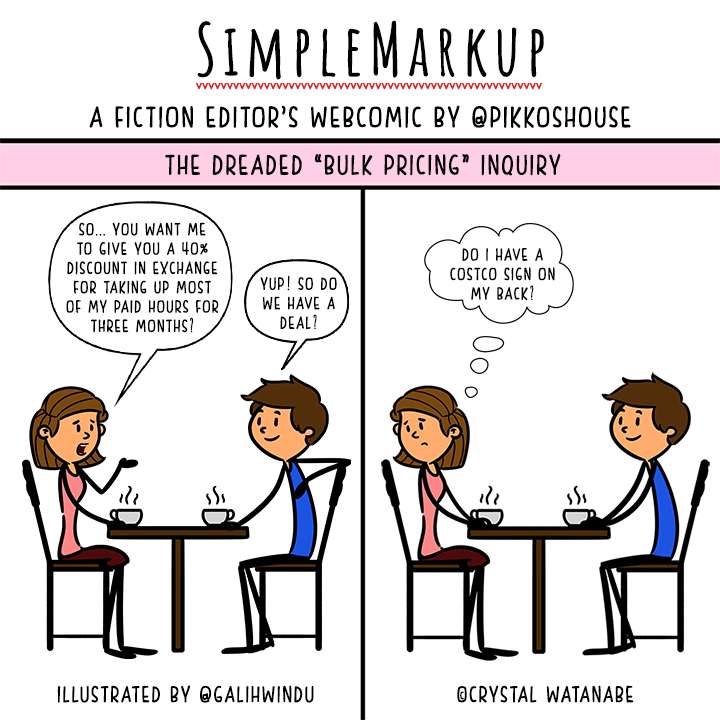 But there’s a difference between a small discount and bulk pricing, and bulk pricing is almost never worth it to a full-time editor. My Grammar-Nerd-Apalooza ends next Friday. Don’t forget to enter! 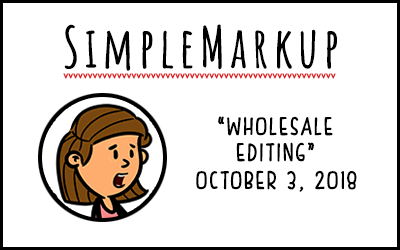 Catch up on SimpleMarkup in the archive, and don’t forget to check out the SimpleMarkup store!